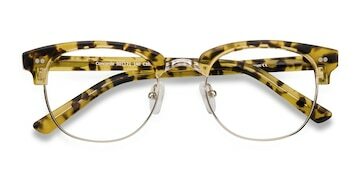 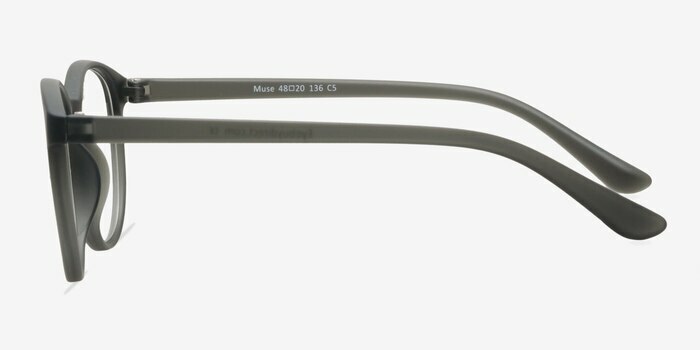 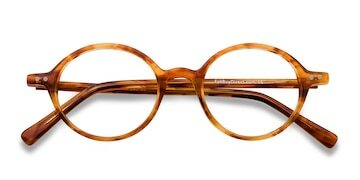 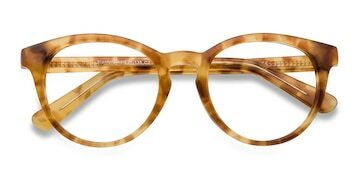 Be a fashion muse with these matte grey eyeglasses. 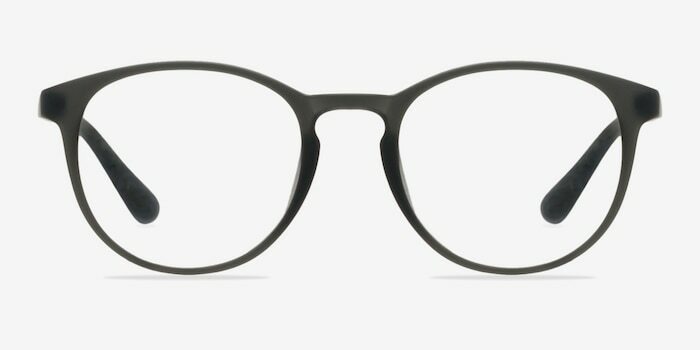 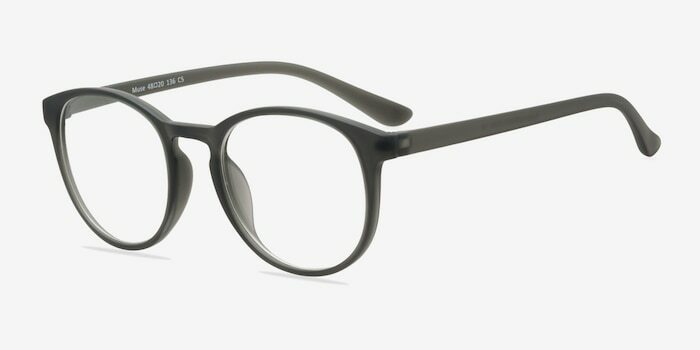 This trendy frame features a subtle, transparent matte grey finish throughout. 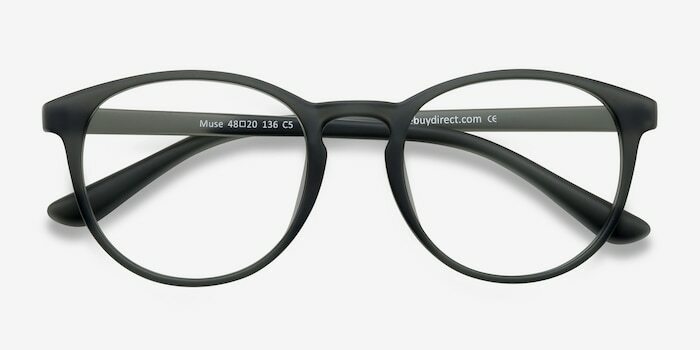 Perfectly round lenses and keyhole nose bridge complete this uninhibited look that can handle every life adventure.